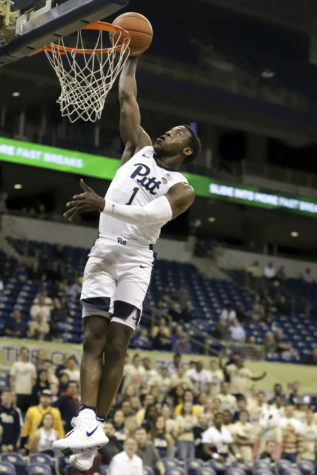 Even if the new-look Panthers only win one ACC game this season, it will still be an improvement over 2017's disastrous campaign. 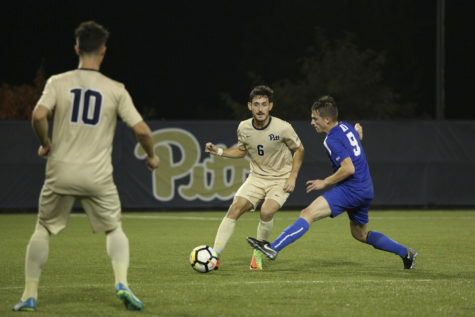 Coming off its first ACC tournament win in program history, Pitt men’s soccer had all the momentum it needed to upset No. 7 Duke. But after 110 minutes of scoreless play, time ran out and the Panther’s Cinderella story was ended on penalty kicks. 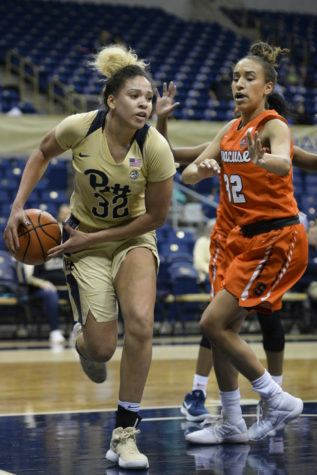 Pitt's women's basketball team is looking to once again make a new for itself under first year head coach Lance White. The team has five seniors set to come back and help the Panthers once again achieve a winning record. 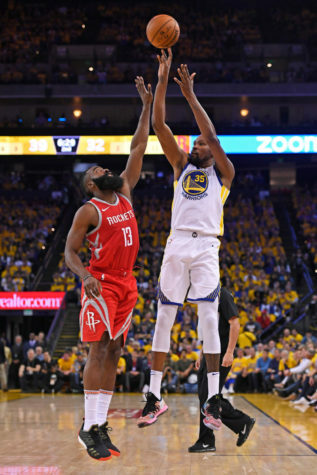 In honor of the basketball returning, we broke down where each team stands heading into the 2018 NBA season.